What makes “the beach” in Leonardo de Caprio’s movie so alluring that backpackers devote their lives discovering? Perhaps its unexplored mystique hidden in some uncertain land, the promise of extraordinary adventure paired with the carefree bohemian lifestyle in this isolated paradise. What if I tell you that there is such place in the southern part of Luzon accessible by land transportation but as promising as cross-country safaris? Behold Jones’ hidden waterfalls in its virgin forests. Please visit Jones official website www.jones-isabela.gov.ph for more information and other activities. Jay, we appreciate your interest in Jones, especially by featuring our hidden nature’s wonders like the virgin waterfalls in various locations in the hinterlands of our town. We also have the Nakar Cave and a tunnel connecting Jones to Echague but nobody from the present administration has dared go there at this time, for fear of the unknown, although the MENRO (Municipal Environment & Natural Resources Officer) has given his commitment to explore the site this coming summer. That explains the absence of pics yet to be posted in our Page or website. We really need all the help we could solicit to promote such newly-discovered wonders of Jones, to spur the growth of our local tourism industry, and Ciara is a big help, and now there’s you to complement her output and that of our local IT here in the LGU. 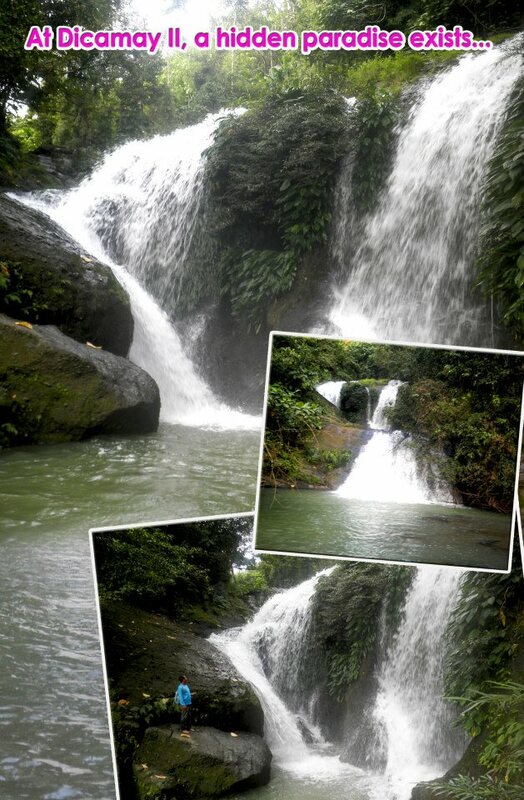 My fascination with caves and water falls got me exploring, documenting and mapping hidden wonders of Cagayan Valley. With my group Balincaguin Conservancy (BC) being a sister club of Sierra Madre Outdoor Club (SMOC), together we coordinate with LGUs for environmental projects with our skills in caving, cartography and photography we provide data to government agencies for the proper utilization of this fragile resources. Feel free to be in contact if you happen to need technical assistance in documenting your potential tourism sites. My works can also be viewed here https://www.flickr.com/photos/rawen/.